kintone.com was updated during the scheduled maintenance on Friday, February 10th, 2017 (Pacific). We had a few API bug fixes in this update. Fixed a bug where field error messages would not appear, when a value was placed in the error property of attachment fields. Fixed a bug where errors would occur when the disabled property of Text (single-line) fields were set to false. Fixed a bug where specifying null for the revisions parameter would state that you sent an Illegal request, when using the Delete Records API. Now doing the same thing won't give you any errors, and the specified records will be deleted. 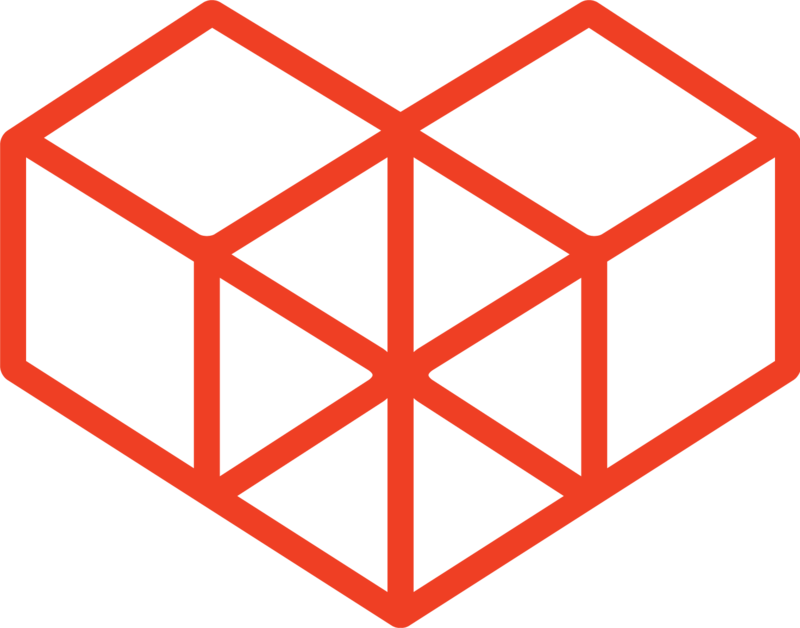 Not exactly an API related update, but the February update introduced a new Webhook feature.  You can check up on how to set up a Webhook for your kintone app here.